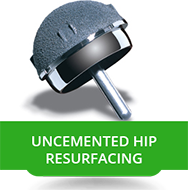 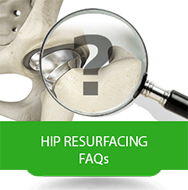 What are the Major Benefits of Hip Resurfacing? 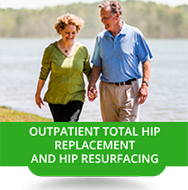 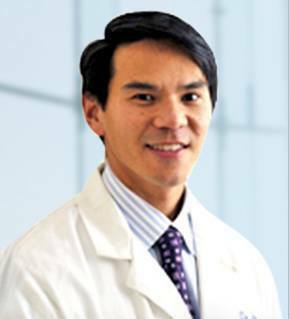 I have now performed over 10,000 hip and knee surgeries since I began my career in orthopaedic surgery. 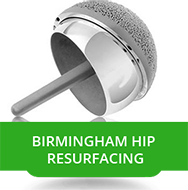 Every procedure is still fascinating to me, as I strive to reconstruct artificial joints that restore the quality of life for my patients. 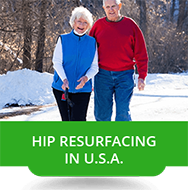 Whether you are a professional athlete looking to return to your sport, a weekend warrior continuing to compete, or someone trying to play with your kids or grandkids, I will get you back into the game of life!